The Saigon Opera House was built in 1898. 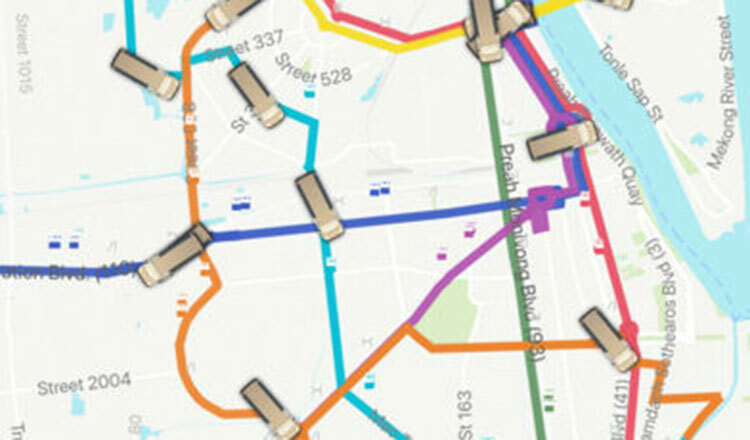 Jean-Francois Perigois hopped on a bus in Phnom Penh and ended up discovering the hidden beauty of Ho Chi Minh City. 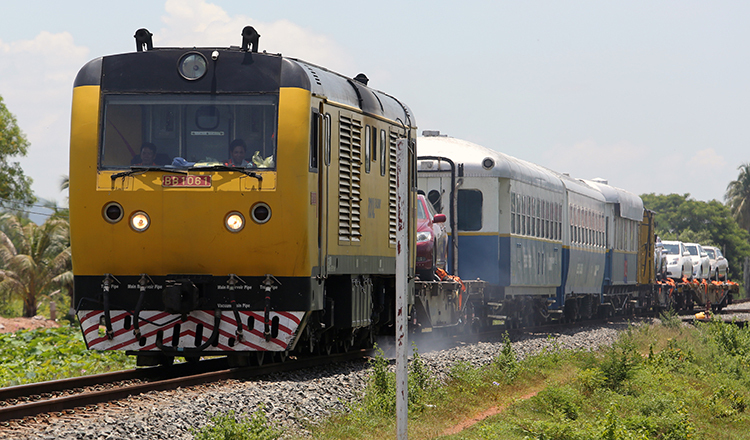 The overland bus trip from Phnom Penh to Ho Chi Minh City in neighbouring Vietnam is a convenient getaway, if Cambodia just gets a bit too much for you. The inside of the Saigon Central Post Office is to be admired. 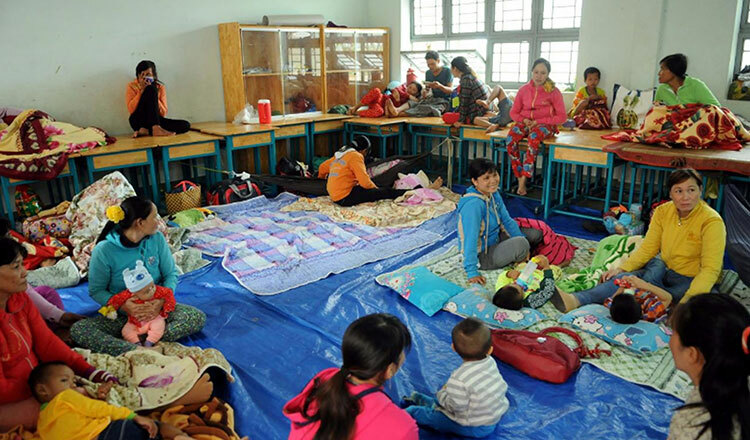 The 220-kilometre trip usually takes about 6 hours and after crossing the border point, it is usually a breeze on the highway to get to Ho Chi Minh City. Most buses from Phnom Penh, end their journey at Pham Ngu Lao Street in Ho Chi Minh City, on the western edge of the central District 1. Pham Ngu Lao Street is a favourite haunt for backpacker travellers with affordable hostels, guesthouses and small boutique hotels offering clean rooms for around $20 a night. Notre Dame de Saigon Cathedral. District 1 is also known as Dong Khoi and is the main commercial hub of Ho Chi Minh City. It’s also the fun part of the city with its nightlife and shopping. Dong Khoi St was the centre of life during the heydays of French colonialism when it was also known Rue Catinat. 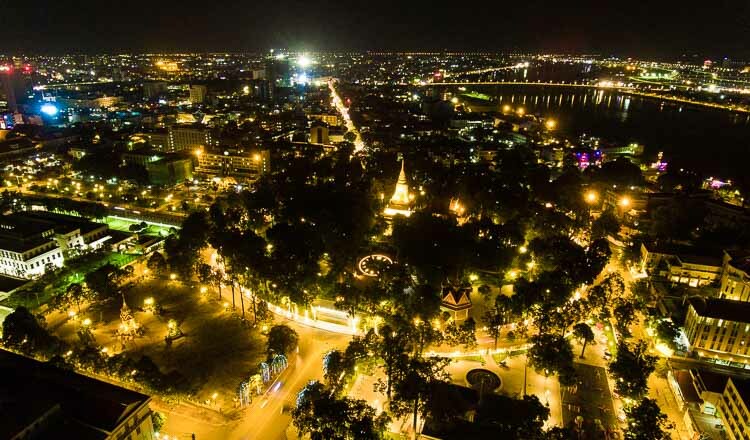 It is home to many of old Saigon’s most memorable colonial era buildings. 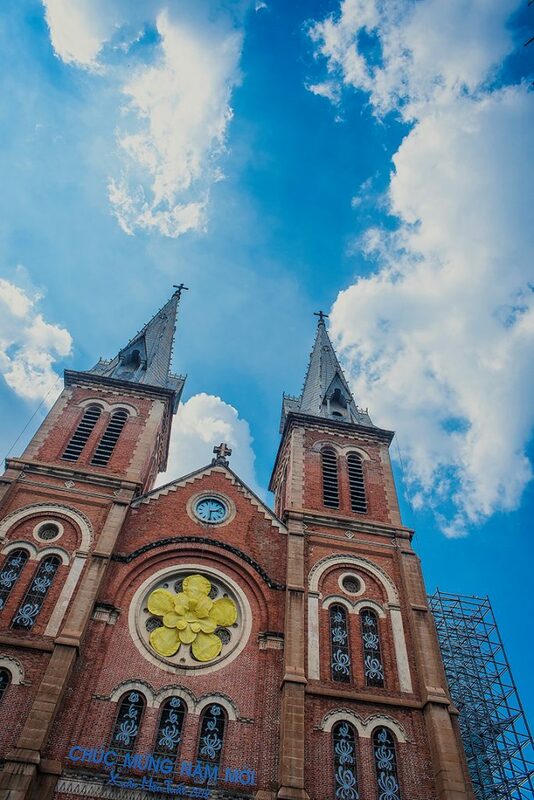 One of the iconic buildings in Dong Khoi St is the Notre Dame de Saigon Cathedral that was built in 1877 with bricks imported from Toulouse in southern France. The building of the cathedral’s tower was completed in 1895. 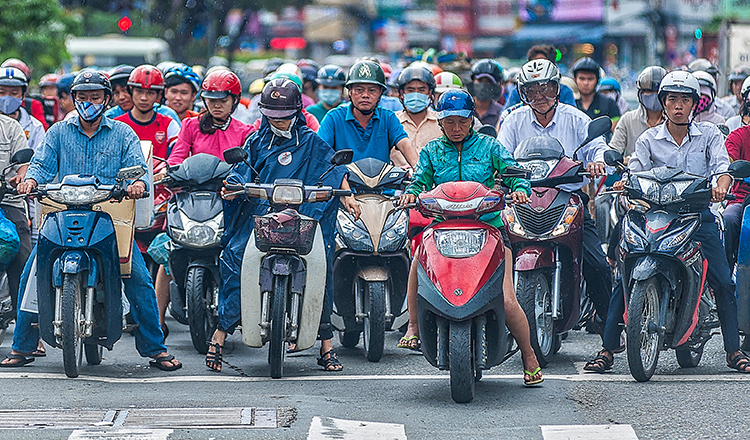 Braving Ho Ch Minh City’s motorcycle squad. Just across the road from the Notre Dame Cathedral is the majestic Central Post Office, now sporting a new coat of paint. 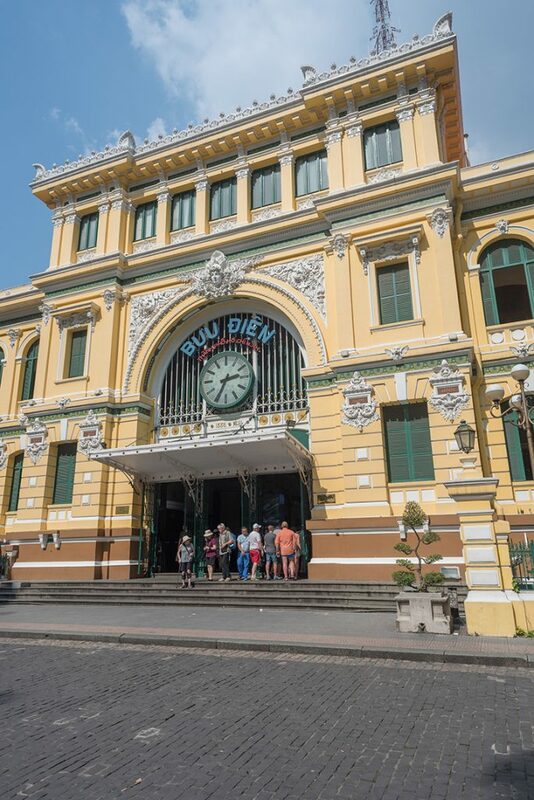 Designed by the French architect Gustave Eiffel and completed in 1891, the, Saigon Central Post Office is renowned as one of the finest examples of Renaissance architecture in Vietnam. 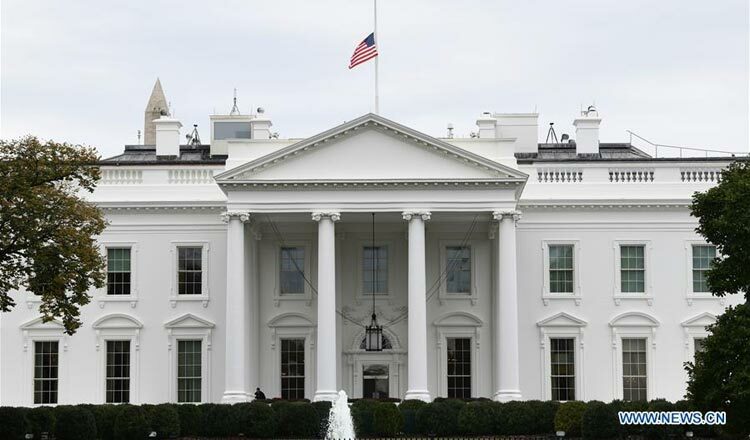 The Central Post Office is to be admired with its rows of arched windows, the large clock above the main entrance with the Vietnamese flag fluttering above in the wind. When one steps inside, a colourful mosaic hanging on the wall, which depicts the life of revolutionary leader Ho Chi Minh in detail, will greet them. Stamp collectors can also find an array of rare stamps on sale inside the post office. 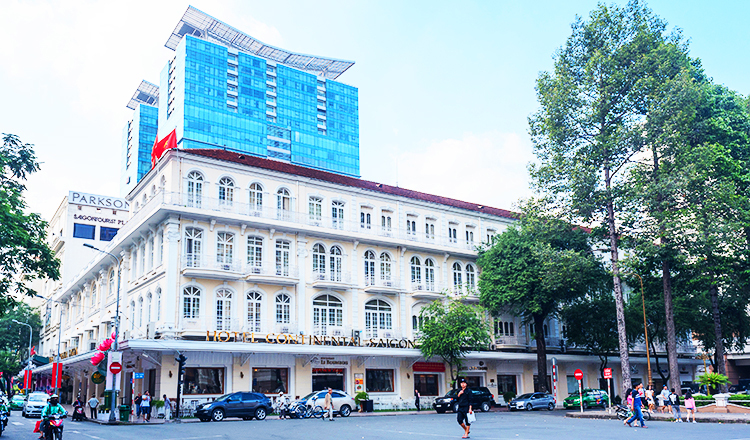 A couple of metres from the Central Post Office, on the way to the Saigon River, is the famous Continental Hotel where the late Graham Greene stayed when he wrote “The Quiet American” – a novel about the Vietnam War. The famous Continental Hotel, which was home to author Graham Greene. Across the Continental Hotel is the magnificent Saigon Opera House, which is also known as the Municipal Theater. 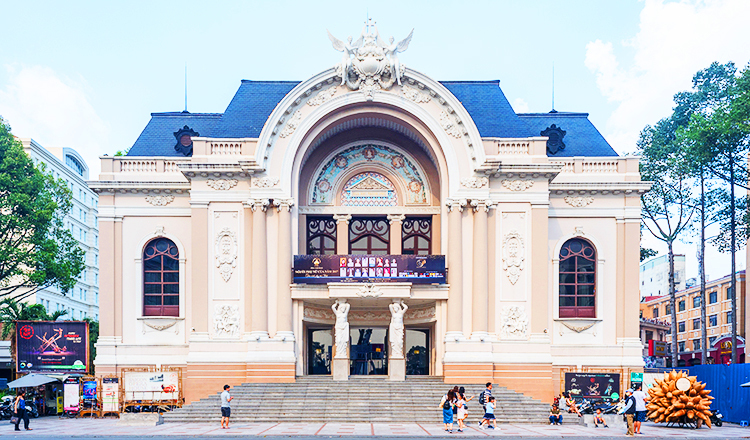 The Saigon Opera House was built in 1898 by the French architect Eugene Ferret, following the “flamboyant” style of the French Third Republic. After a busy day of walking and shopping in District 1, one could take a break before dinner and enjoy the nice sunset view at the Sky Deck bar on the 58th floor of Bitexco Tower. Designed by renowned American Architect Carlos Zapata, this 68-storey tower houses offices, shops, restaurants, and a helipad. CNNGo recently ranked the building fifth in their listing of the world’s 20 most iconic skyscrapers.